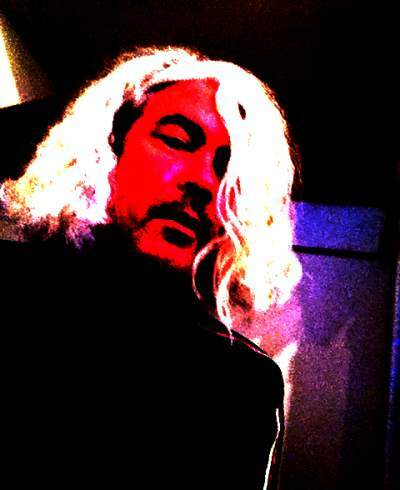 Half Sky is spearheaded by Dave Callahan, frontman and co-songwriter of the psychedelic Celtic rock outfit, the Drovers. With the Drovers from 1991 to 2001, Callahan made his reputation as an electric performer and writer of catchy folk pop nuggets. His group was in-demand through the 90s as a highly entertaining staple of the college rock scene throughout the Midwest, South and Northeast U.S. Callahan also appears with the group in the 1995 feature film, “Blink”, starring Madelene Stowe. While retaining his Irish folk influences, the Chicago native has nevertheless explored heavier territory in his post Drovers music, drawing on his longtime fascination with Neil Young, 60s garage bands, shoegazing, and – of course – the songwriting of Lennon and McCartney. He is currently based in his adopted country of Sweden.